Rav Bains has been serving Greater Vancouver since 1993. Since then he has become a top producer within the RE/MAX Westcoast office as well as in the industry. Rav has built his reputation on the relationships he has established with satisfied past clients. As one of the real estate board of greater Vancouver's top producing members, Rav has been a Medallion Club member since 1997. In addition to the Medallion Club, he has also received the Hall of Fame Lifetime Achievement award. 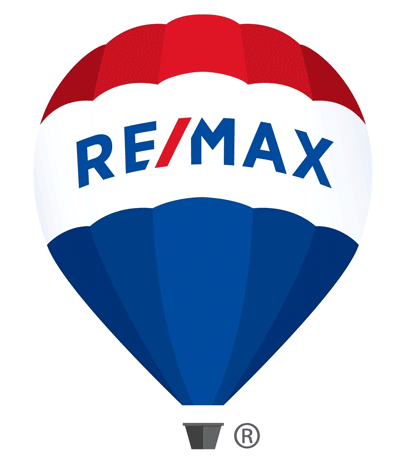 Rav has received the Chairman’s Club distinction since 2012, and consistently ranked as Top 100 RE/MAX in Western Canada. Rav is a member of UDI and Richmond Chamber of Commerce. In addition, he has extensive involvement in the community. Rav has extensive land development experience, specializing in land assembly, zoning, new construction and project marketing. If you are looking for a real estate agent with extensive experience in land development or new construction of single and multi-family homes, contact Rav Bains today.